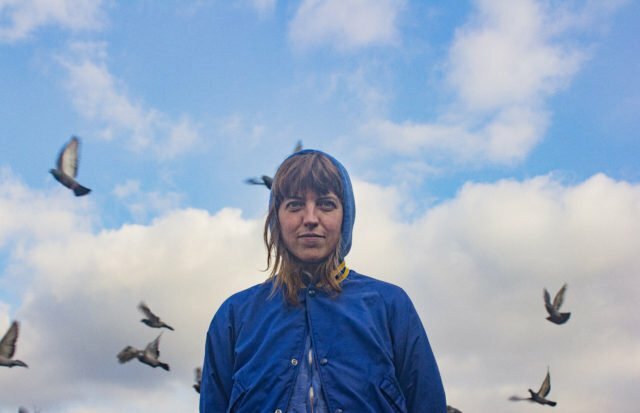 Rozi Plain is a British musician and singer-songwriter, better known as bass player of This Is The Kit. She announced the release of a new solo album. It follows 2015’s Friend. What A Boost is out April 5th via Memphis Industries and it features This Is The Kit’s Jamie Whitby Coles, Sam Amidon, Sir Was, Gerard Black, Amaury Ranger and Raphael Desmarets. We already shared “Symmetrical”; “Conditions” is a new excerpt. Listen below.